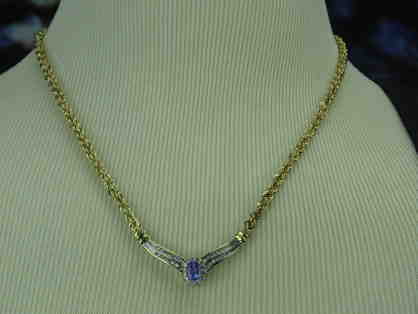 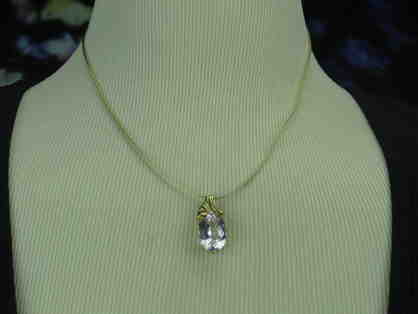 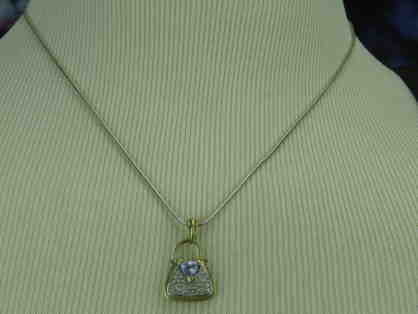 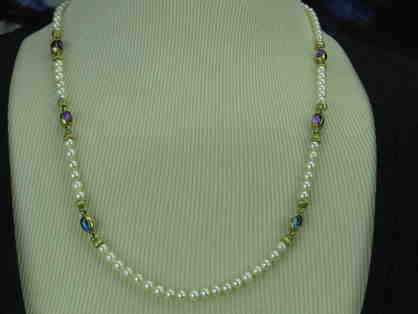 N18: Tanzanite/Diamond Necklace in 14kt Yellow Gold w/Rare Gems! 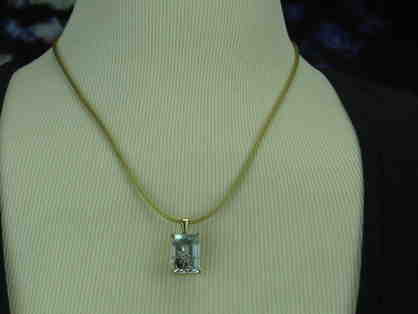 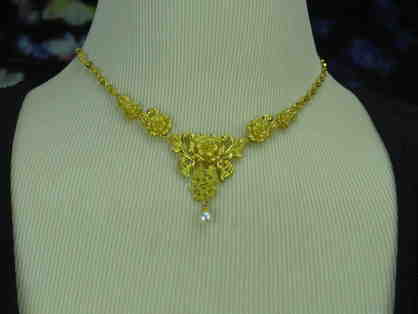 N12: Extraordinary Necklace from Tagliamonte! 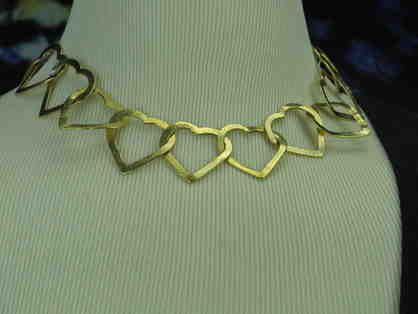 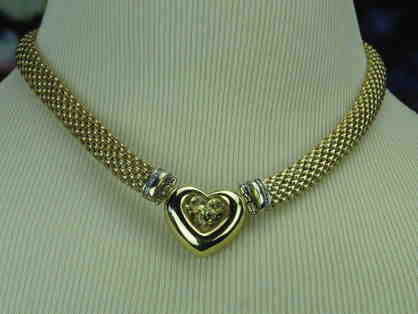 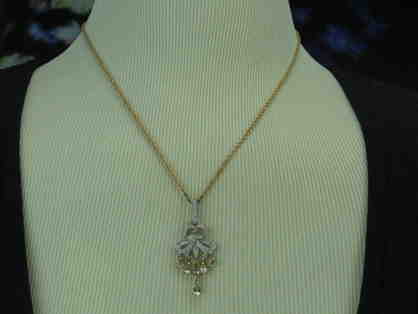 N10: Absolutely Gorgeous Italian Made 14 kt Gold Heart Necklace! 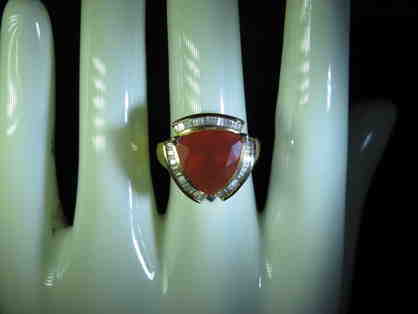 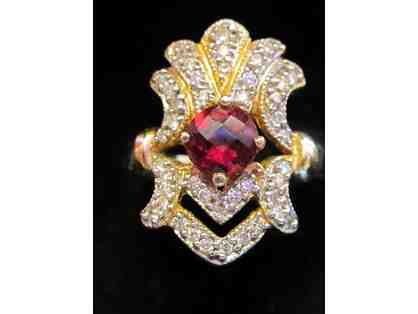 ESTATE STYLE GENUINE AND RARE RUBELLITE TOURMALINE AND DIAMOND RING!! 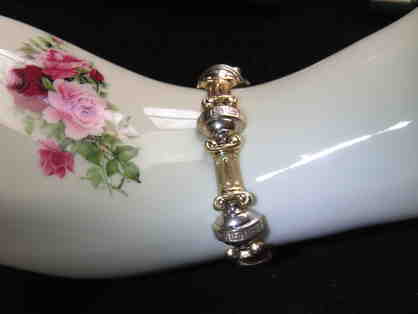 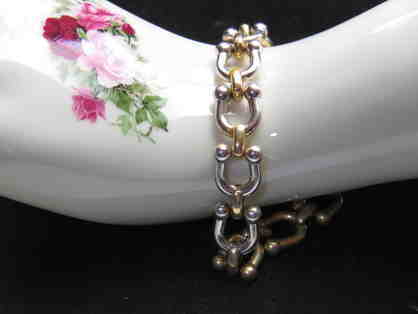 BR-8: Two Tone Italian made Gold Bracelet! 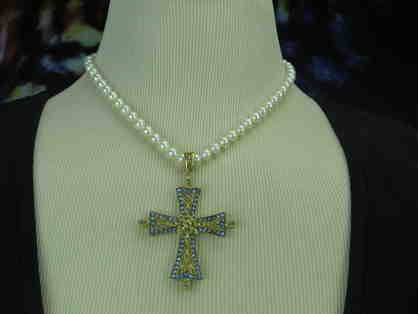 "Exquisite" statement piece! 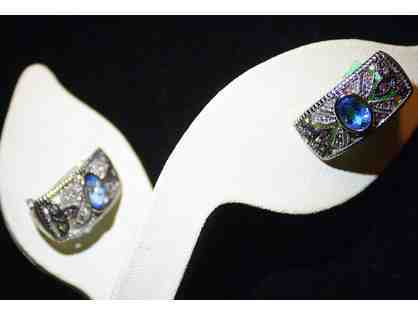 BLUE TOPAZ, DIAMOND EARRINGS WITH TANZANITE ACCENTS! 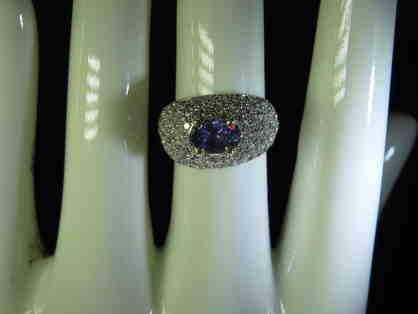 #8: EXTREMELY RARE PRECIOUS AUSTRALIAN OPAL AND TANZANITE RING W/DIAMONDS! 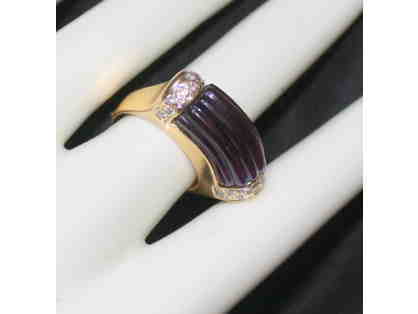 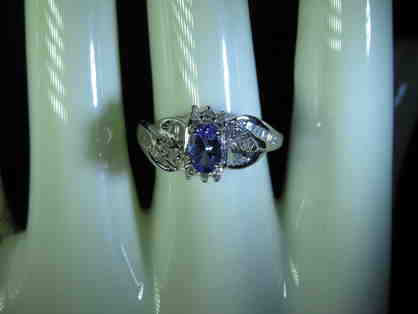 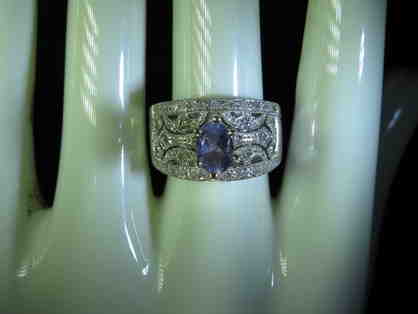 #6: Very Rare and Precious Tanzanite and Diamond, Custom Made Ring! 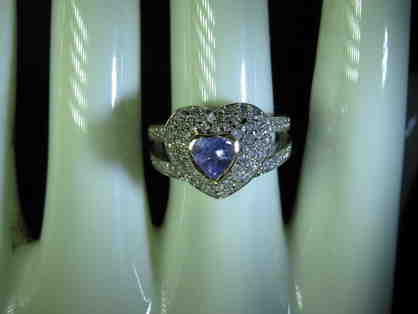 #5: Very RARE and PRECIOUS Tanzanite/Diamond Ring, Custom Made! 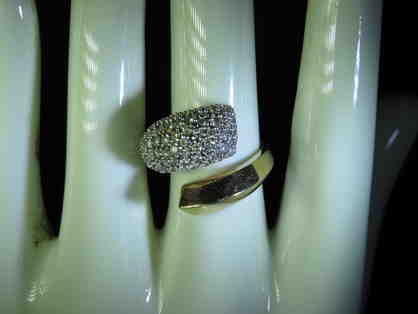 #41: "Lady In The Mirror" truly UNIQUE Diamond Ring! 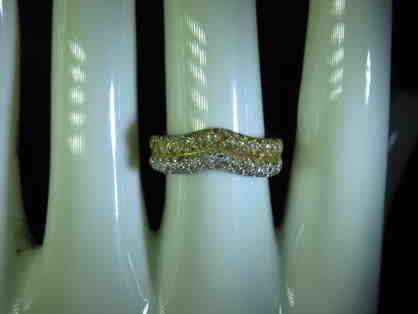 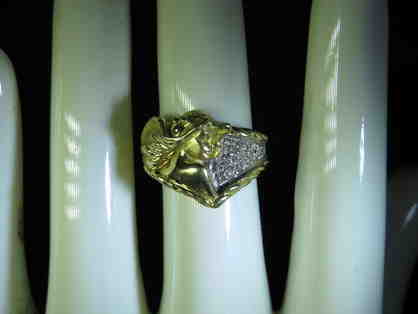 # 33: Couture Diamond Ring in 14kt Gold! 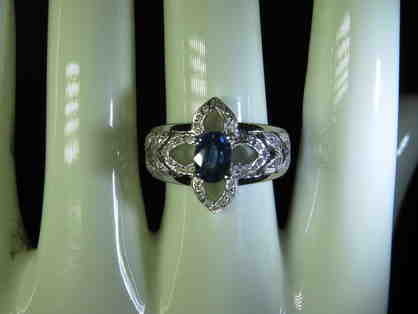 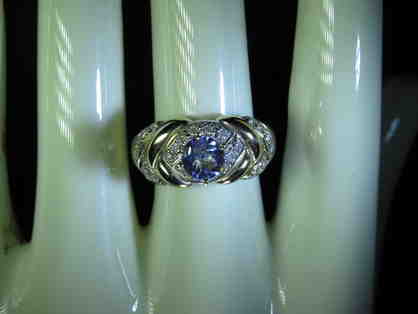 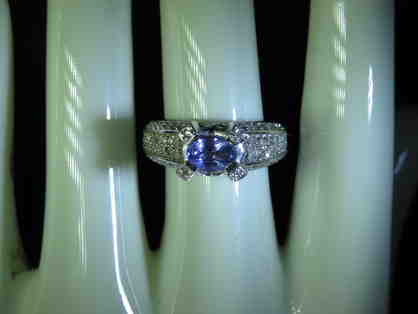 #2: Gorgeous Blue Sapphire Ring w/Diamonds in White Gold! 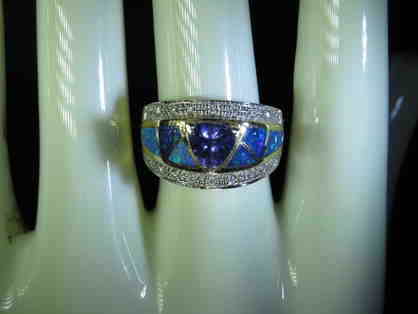 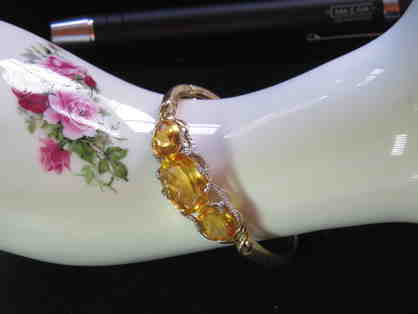 #27: Truly RARE and COLLECTIBLE "FIRE" OPAL Bordered by Inlaid Diamonds! 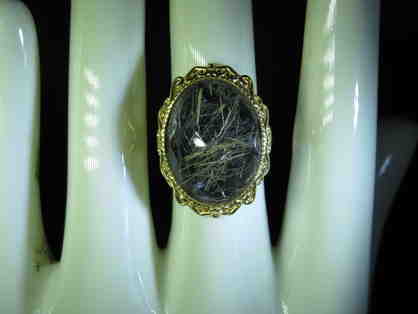 #26: Truly Unique Black Rutilated Quartz Ring in 14KT Yellow Gold!